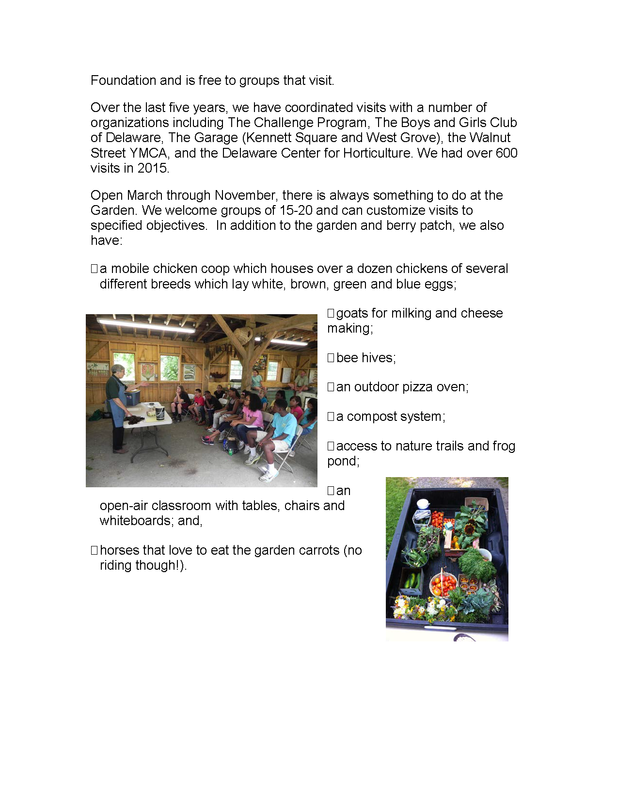 Interested applicants should contact Katharine Maroney at ptlookout@verizon.net as soon as possible. 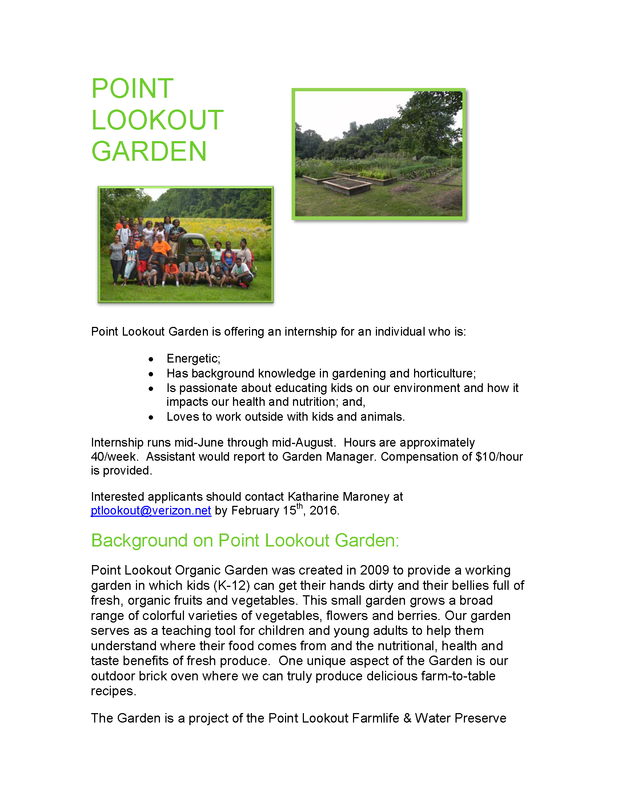 This entry was posted in Jobs and Internships and tagged Environment, Gardening, Horticulture, Point Lookout Organic Garden by katiej. Bookmark the permalink.